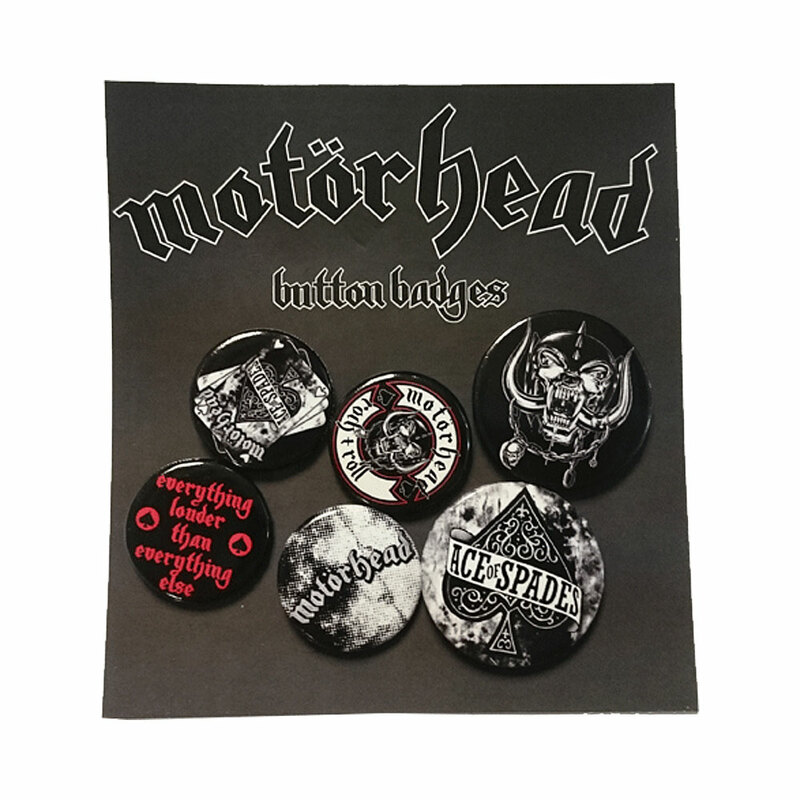 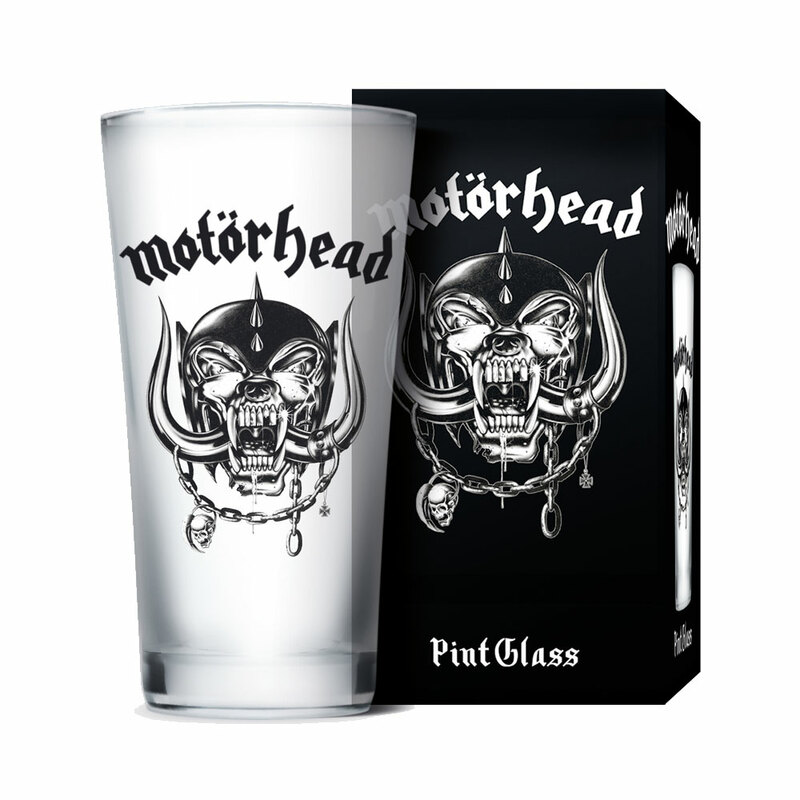 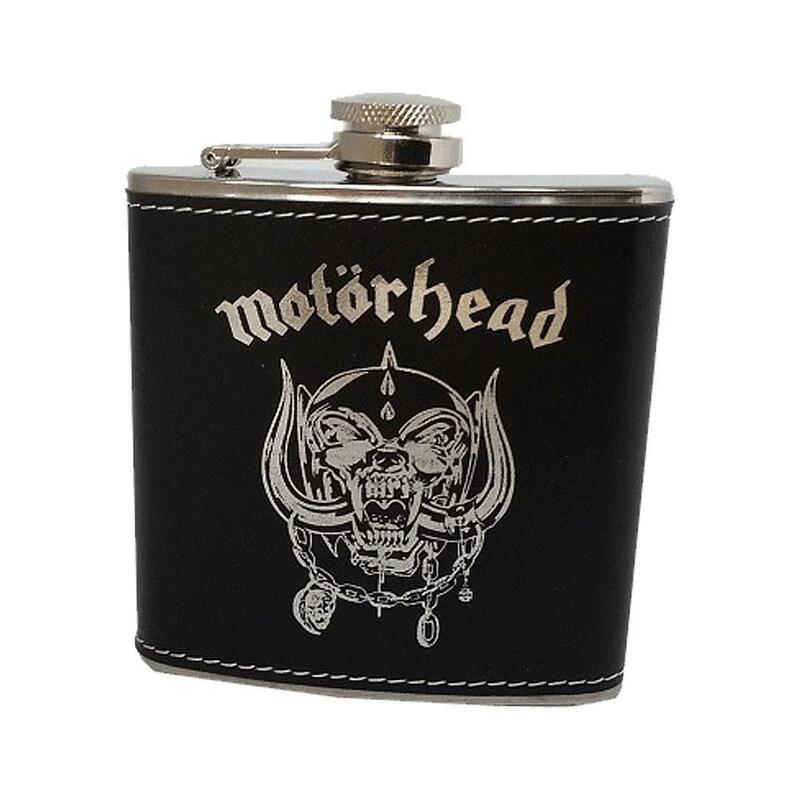 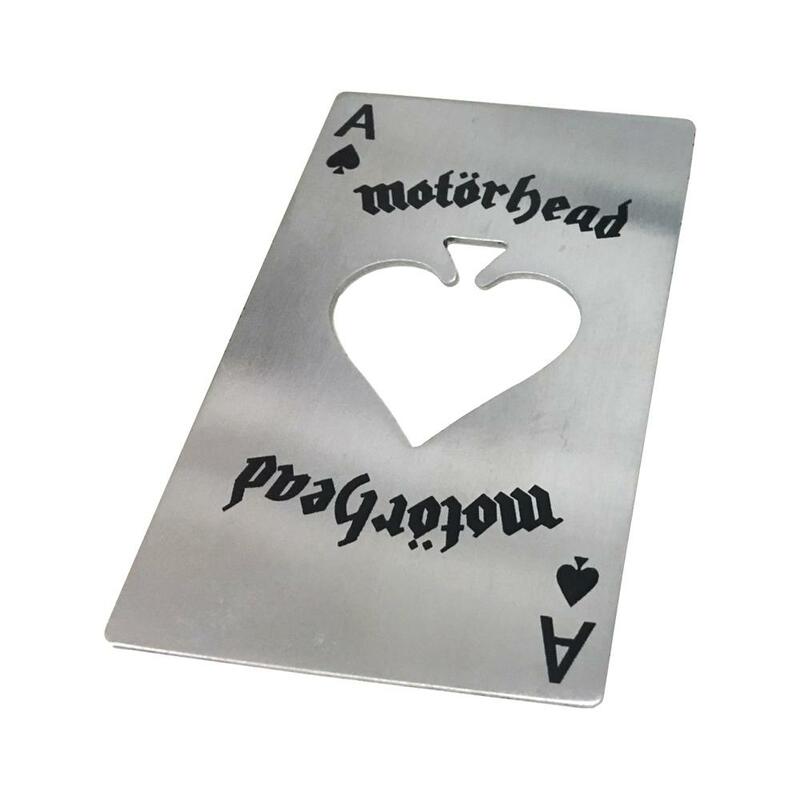 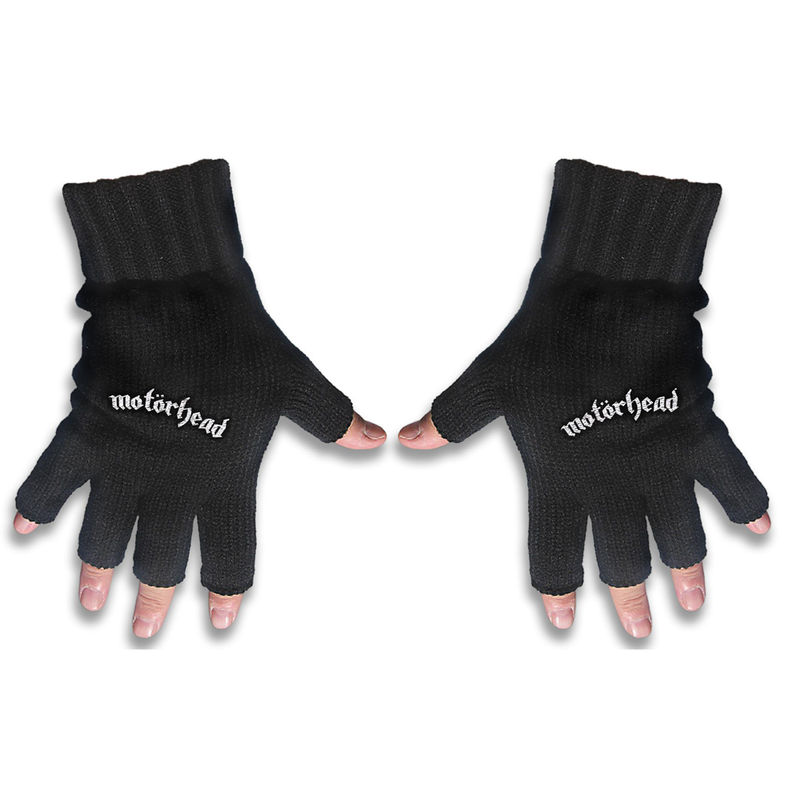 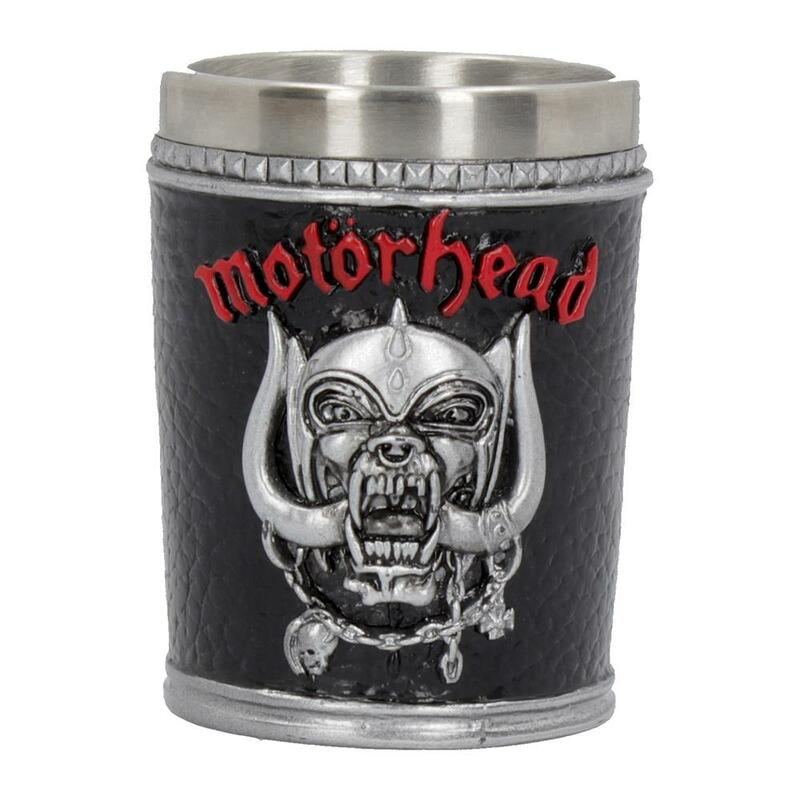 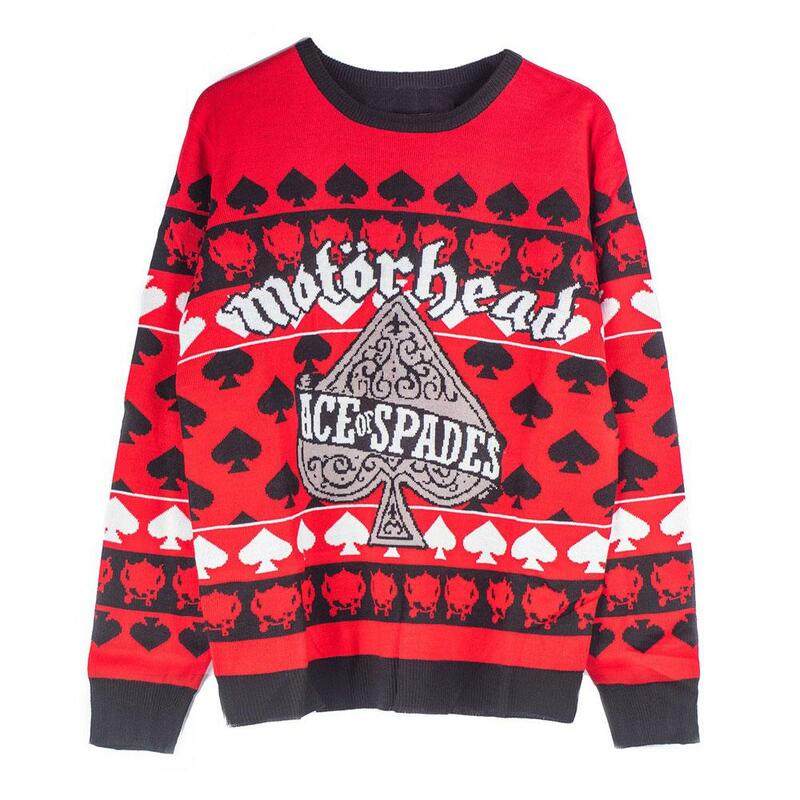 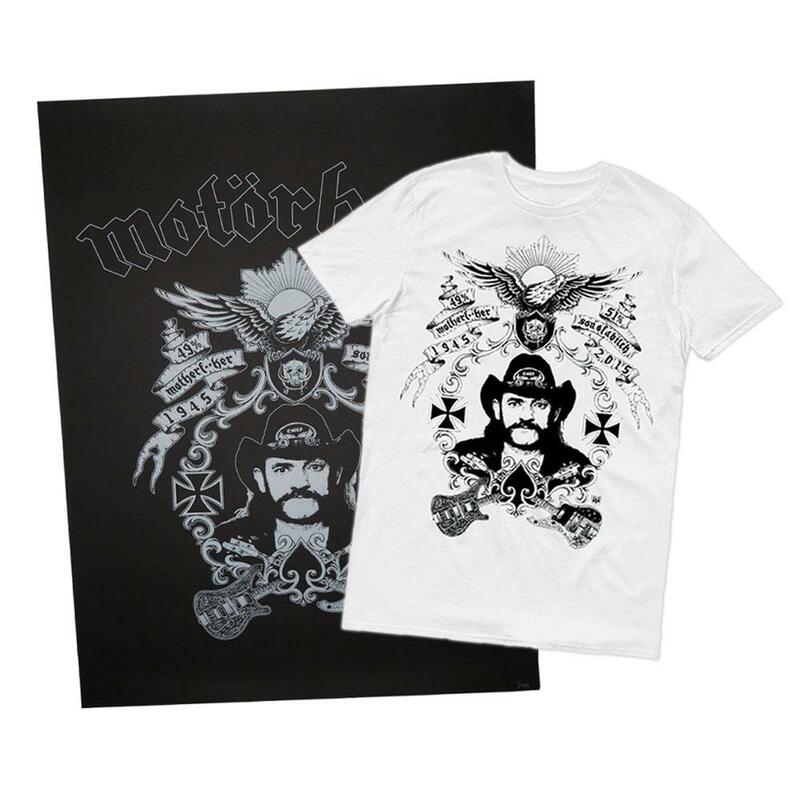 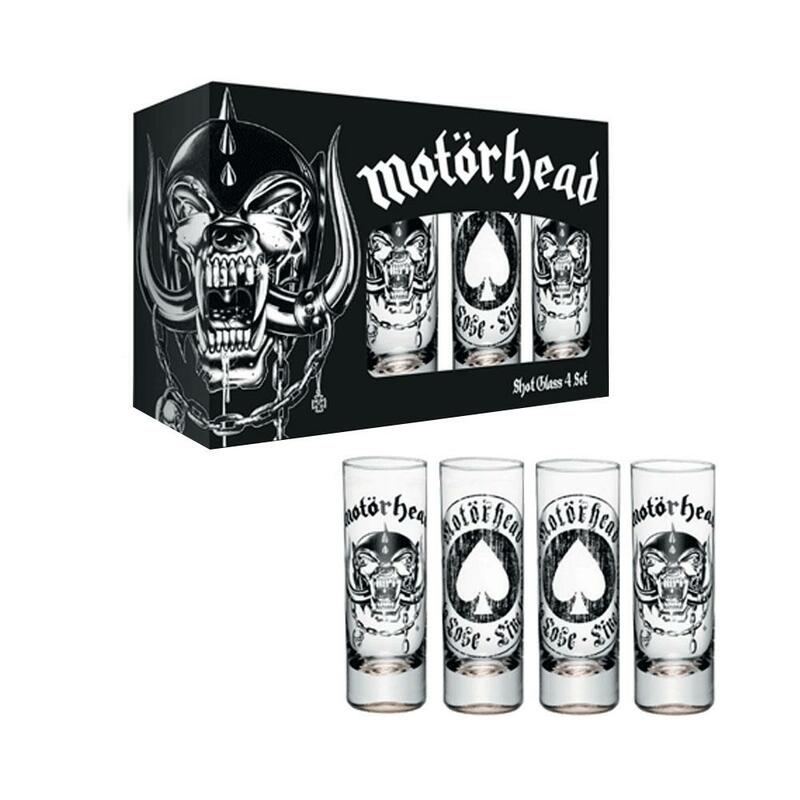 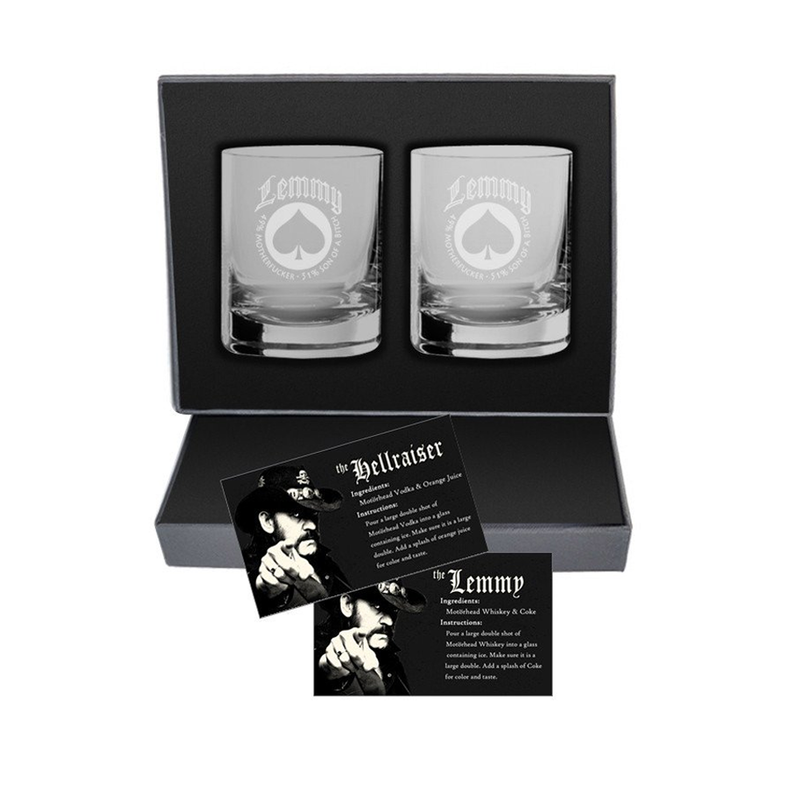 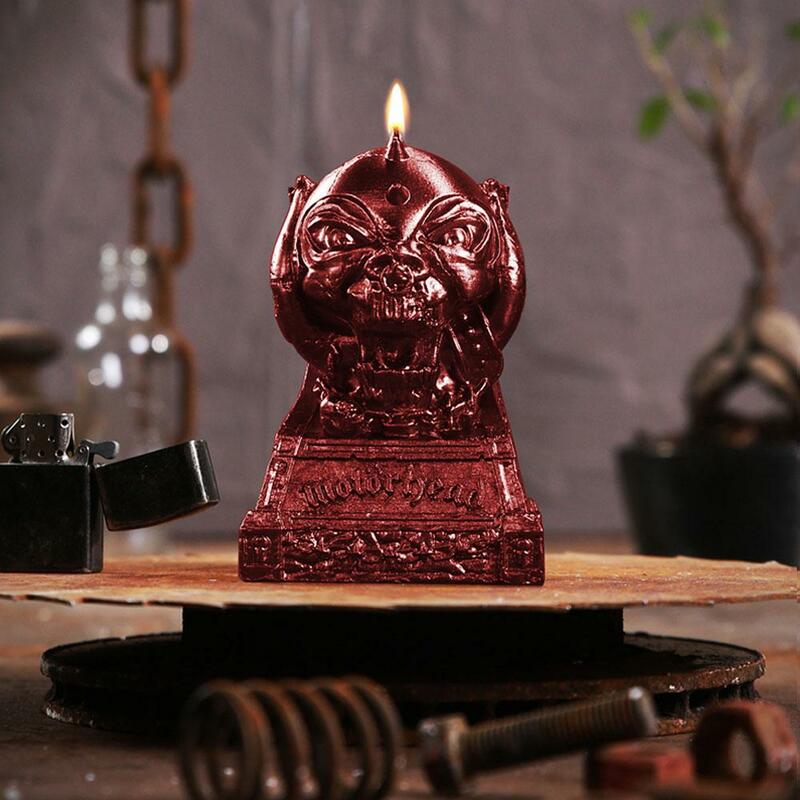 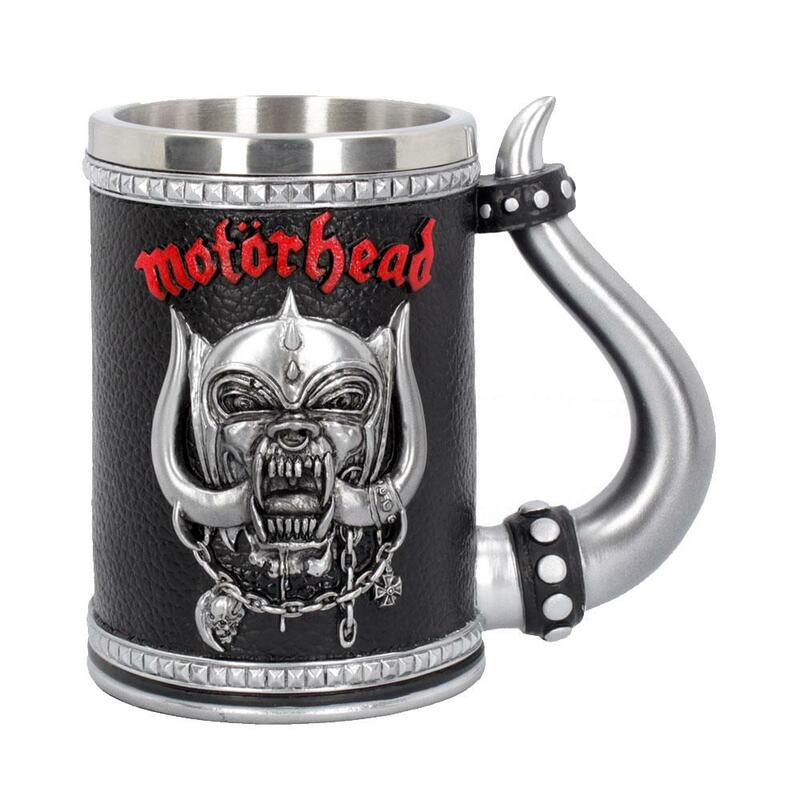 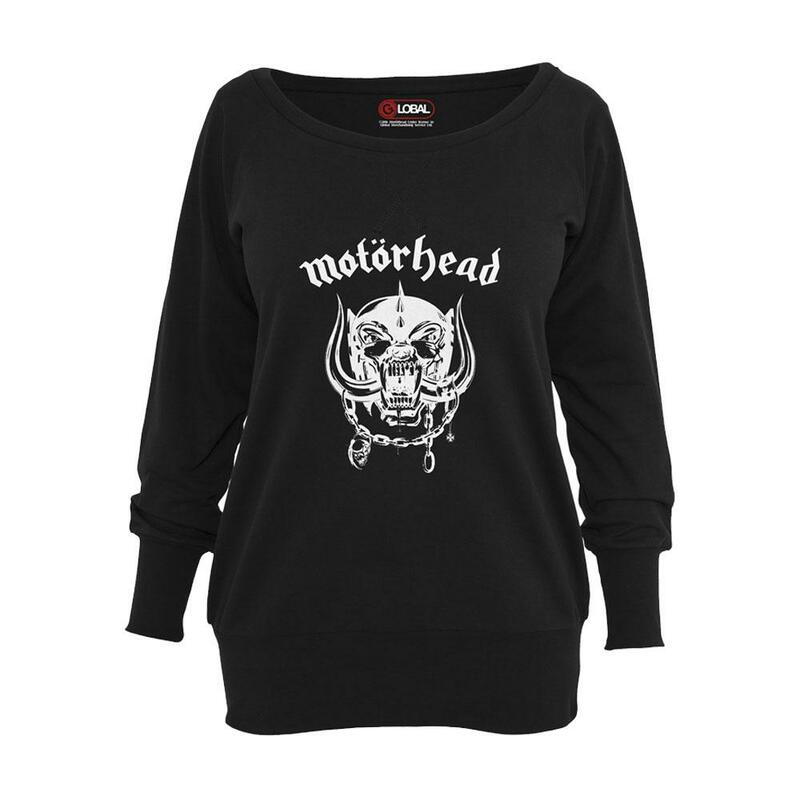 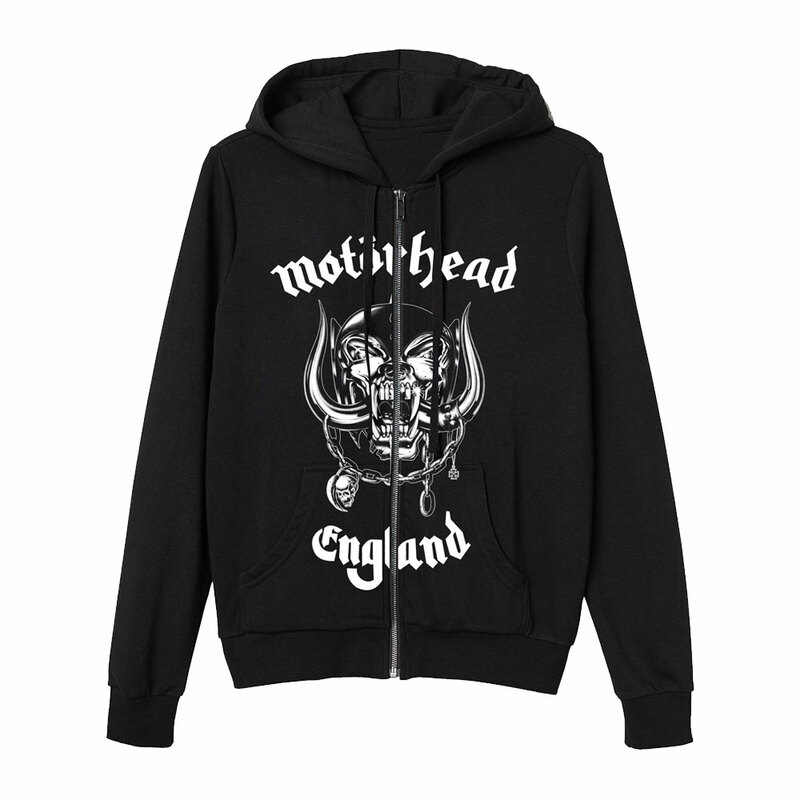 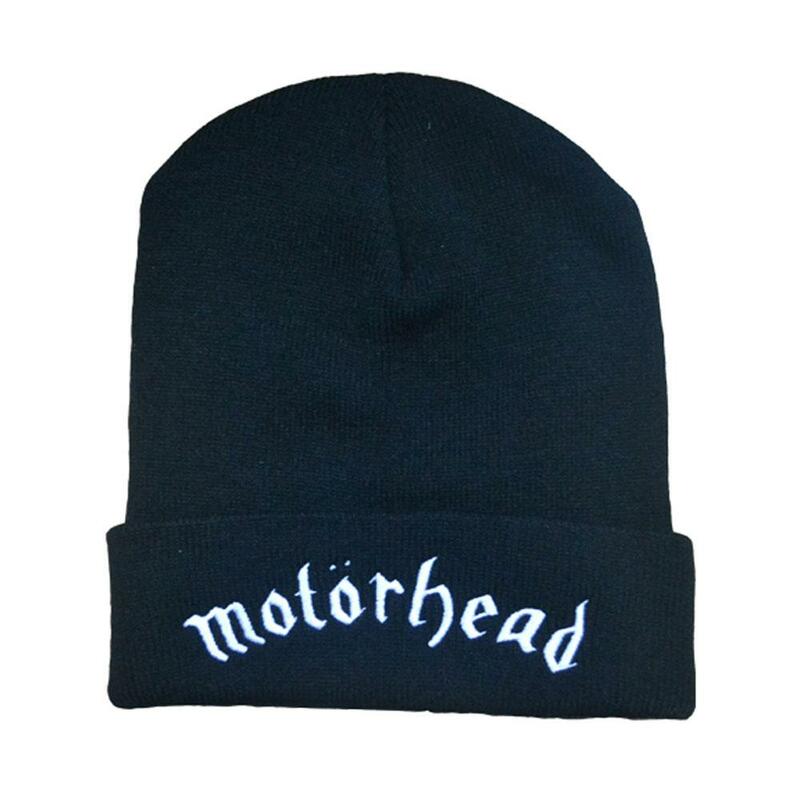 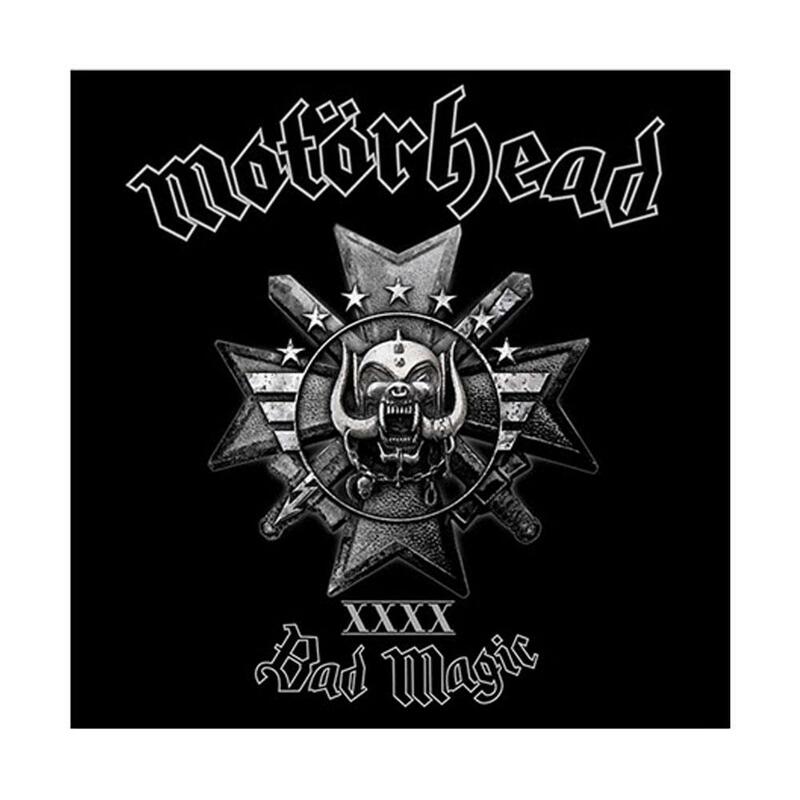 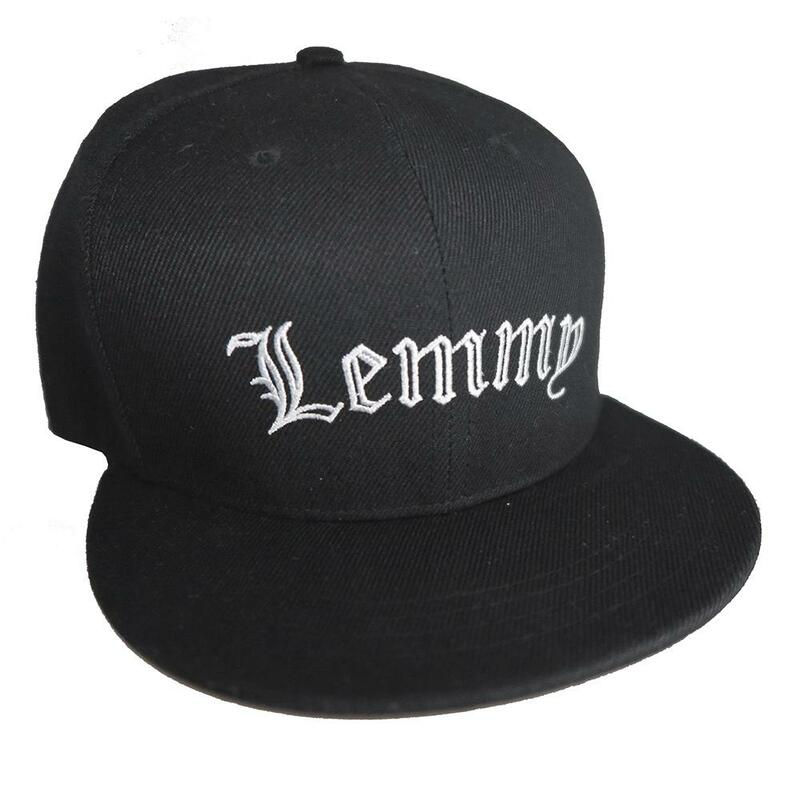 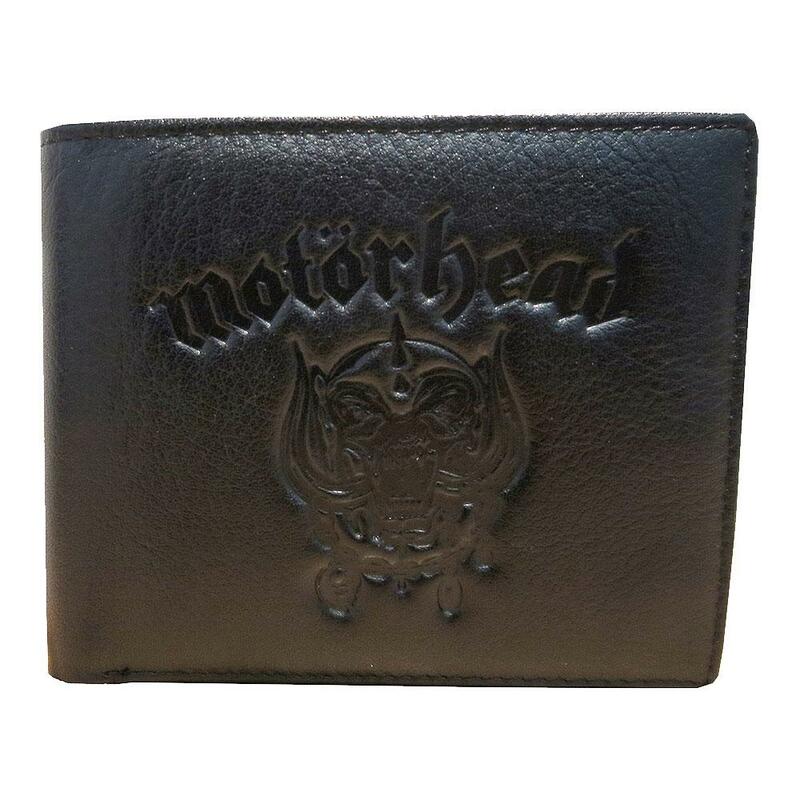 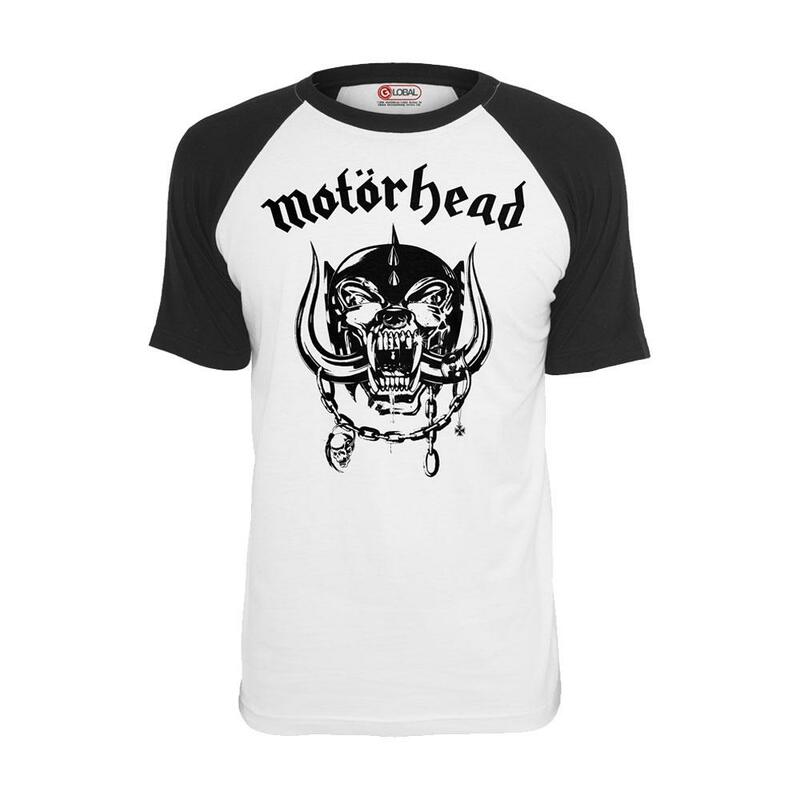 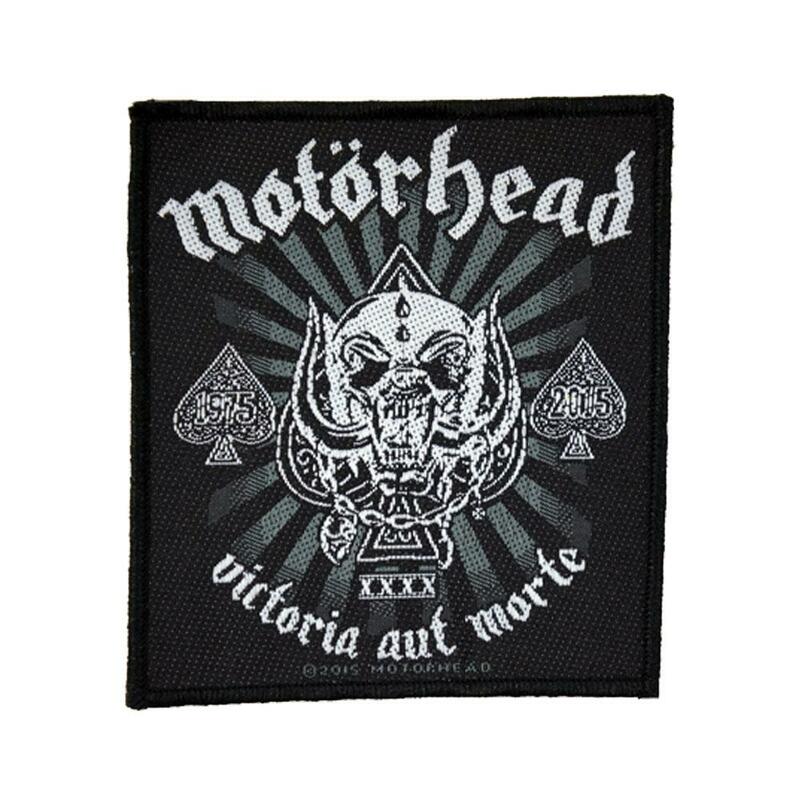 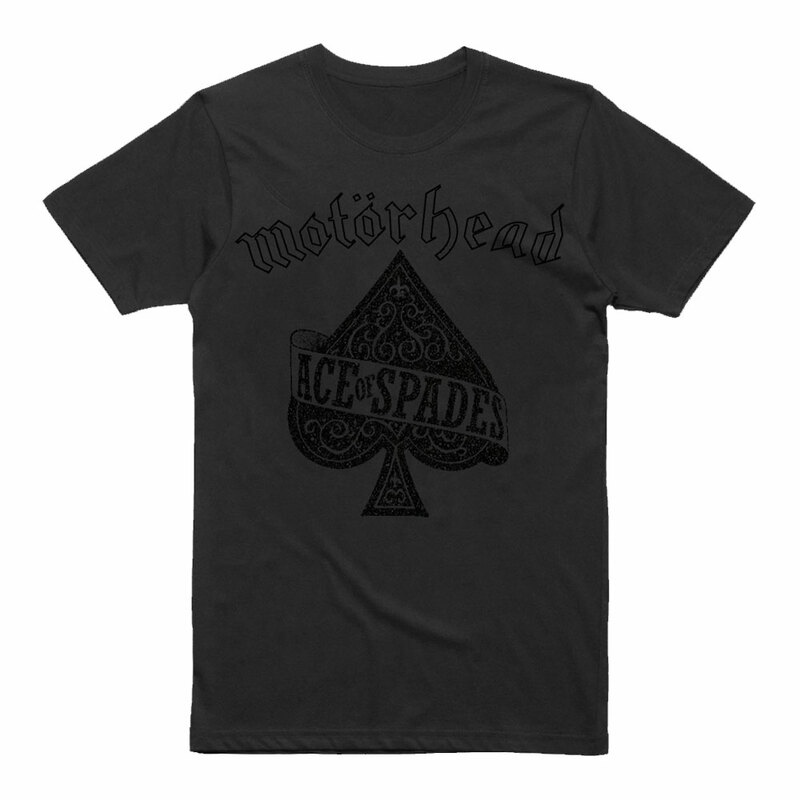 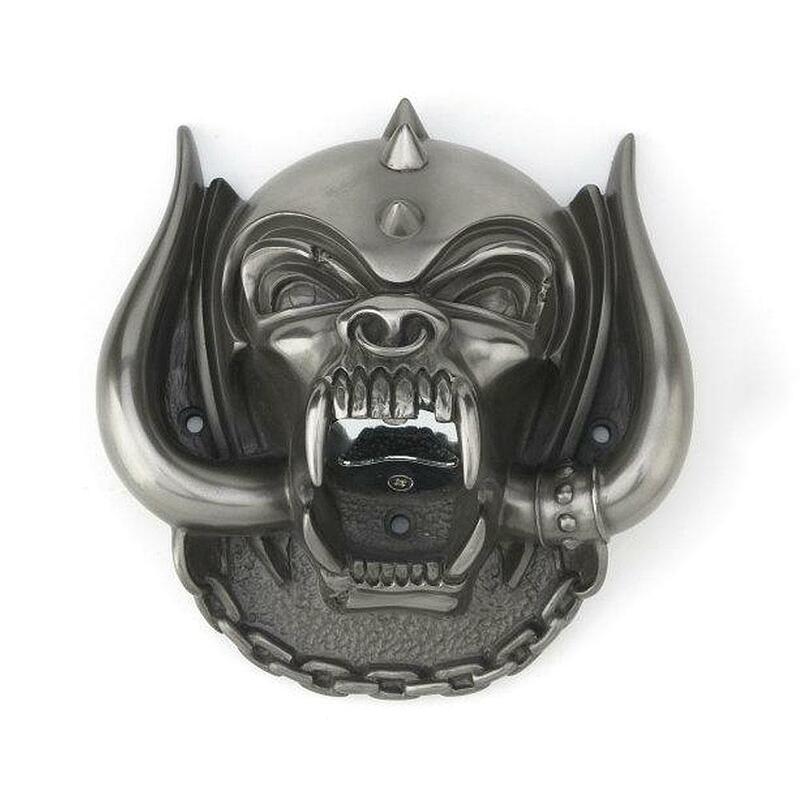 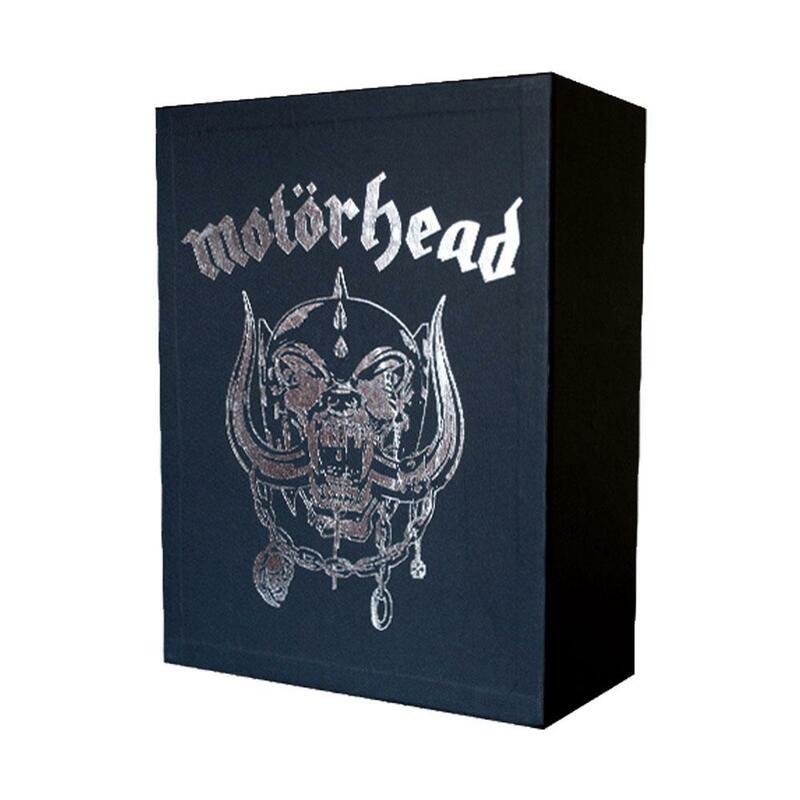 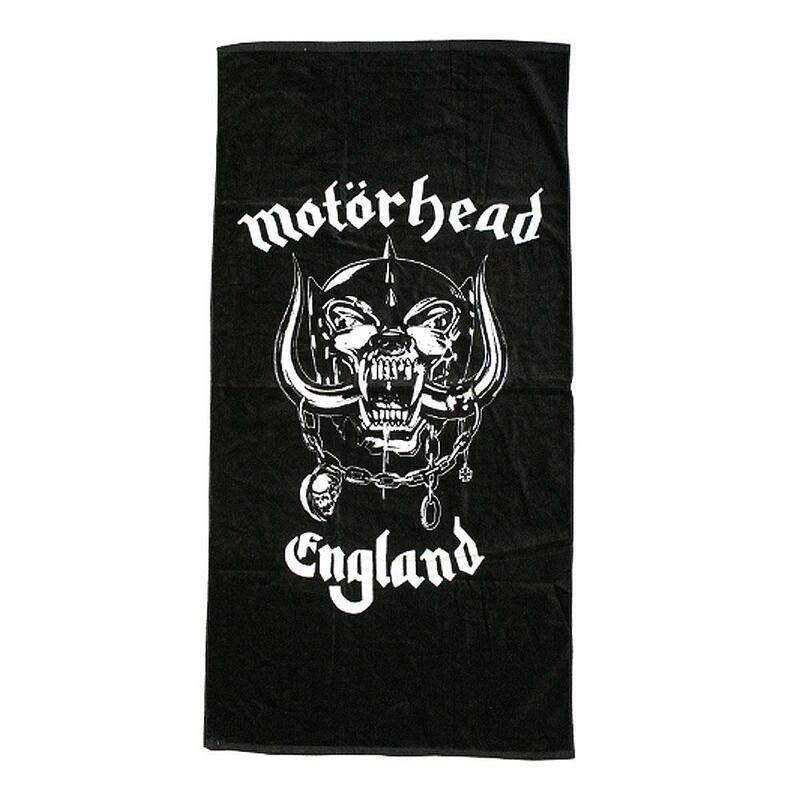 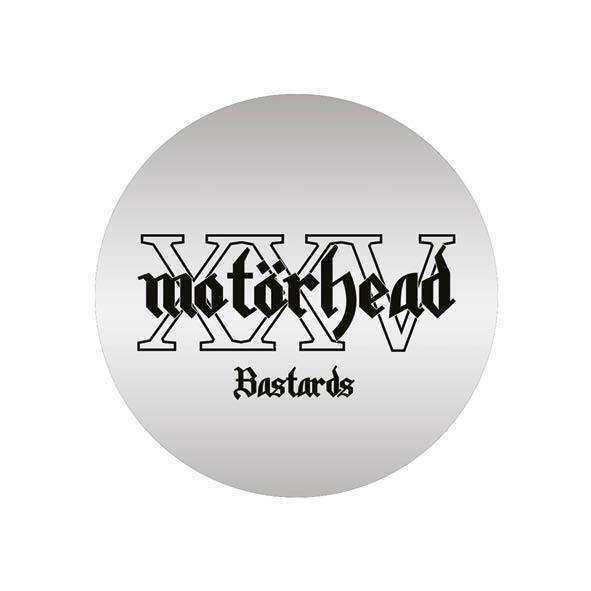 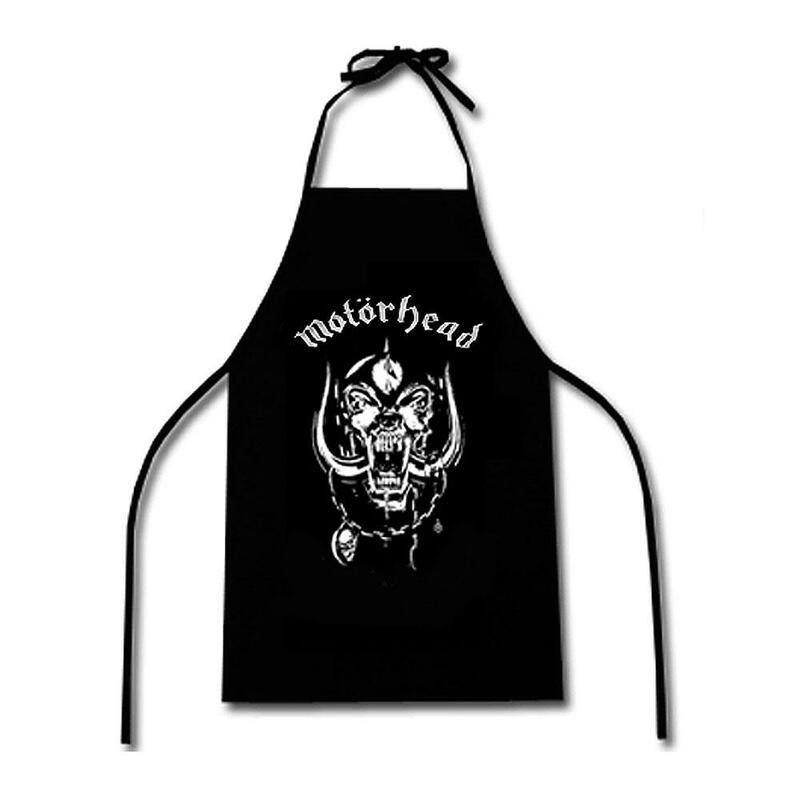 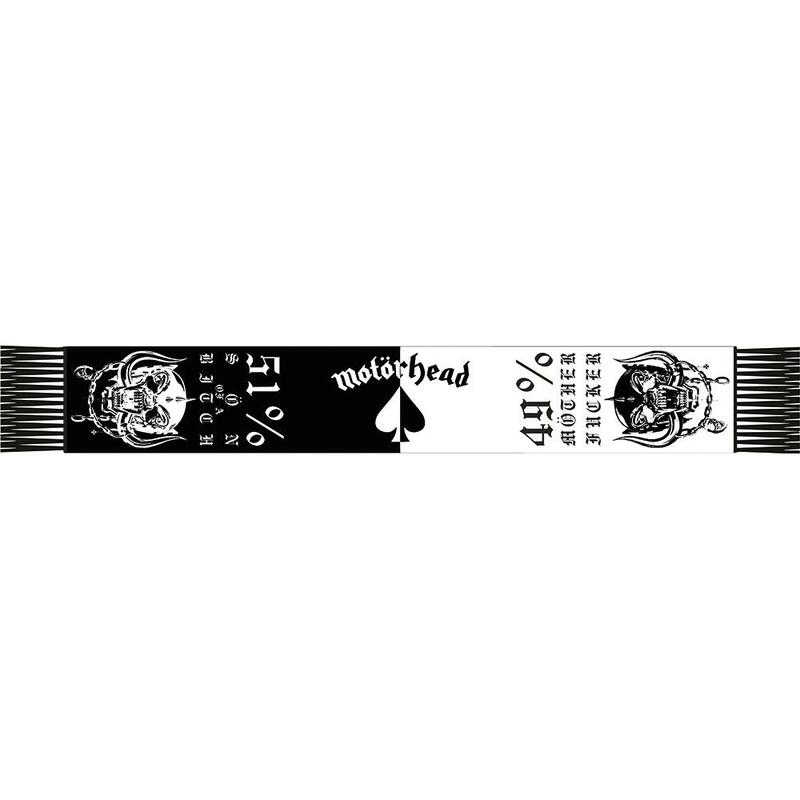 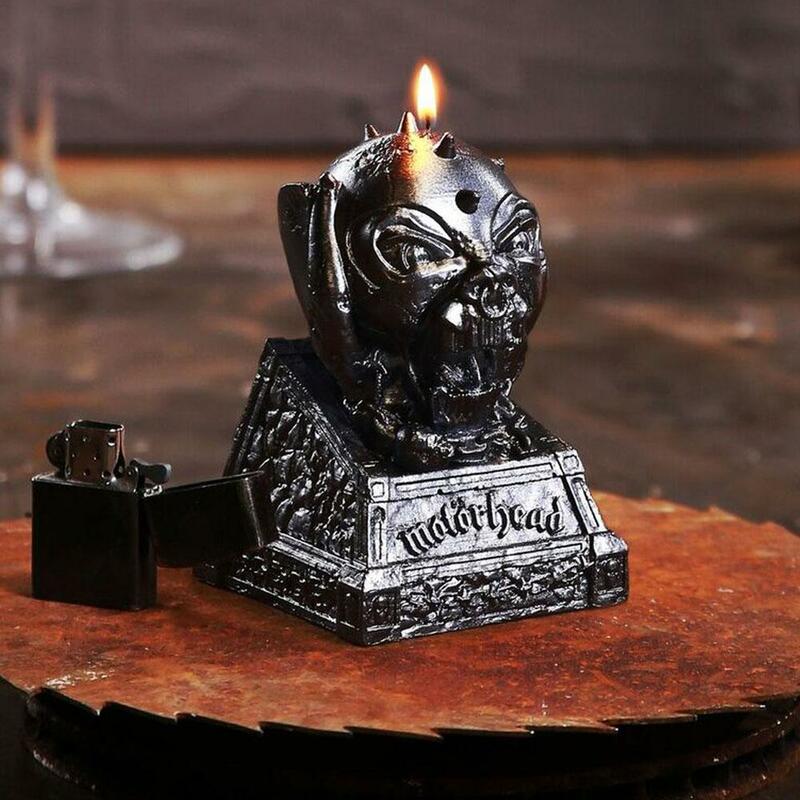 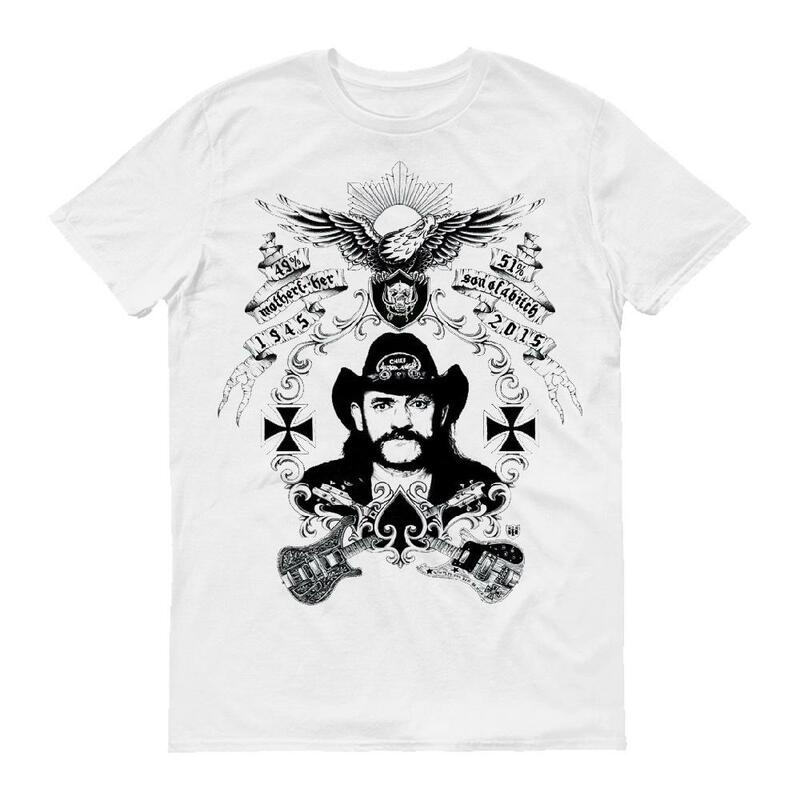 Official Motorhead Lemmy Vintage Bundle. 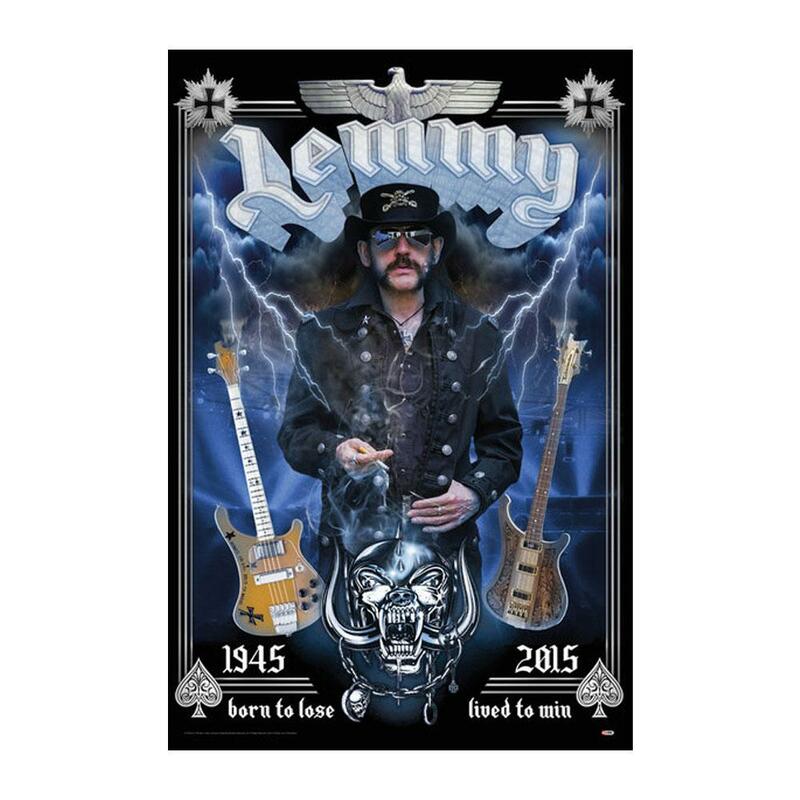 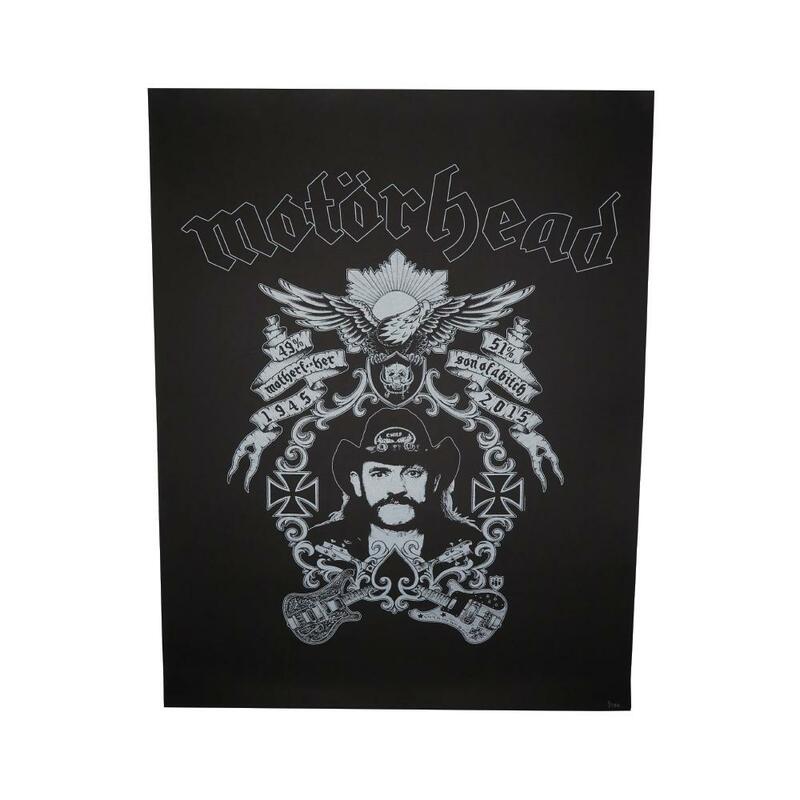 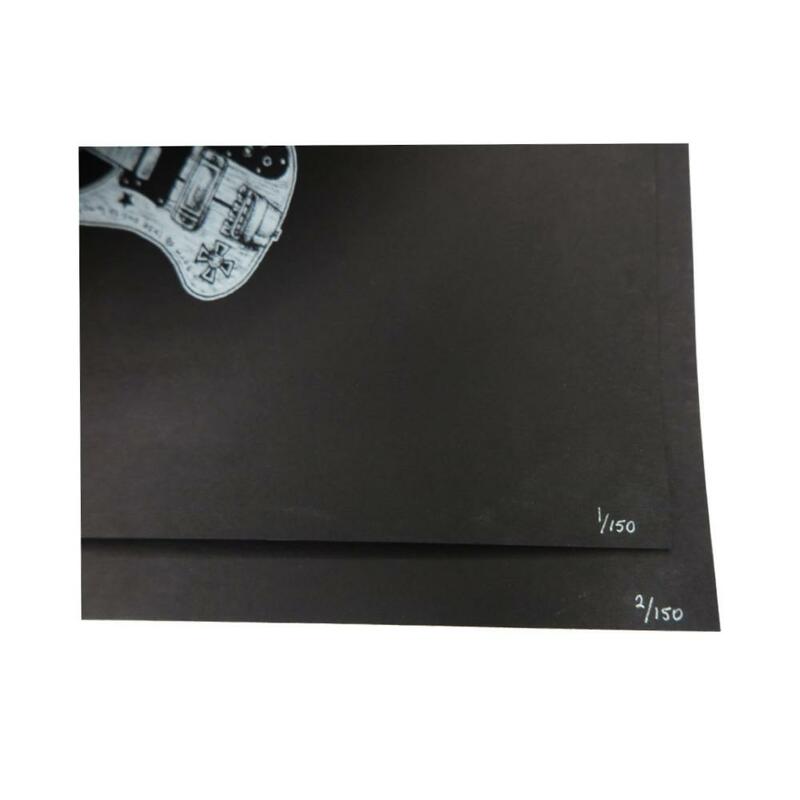 Includes A3 limited edition Vintage Lemmy Poster (Only 150 posters available.) 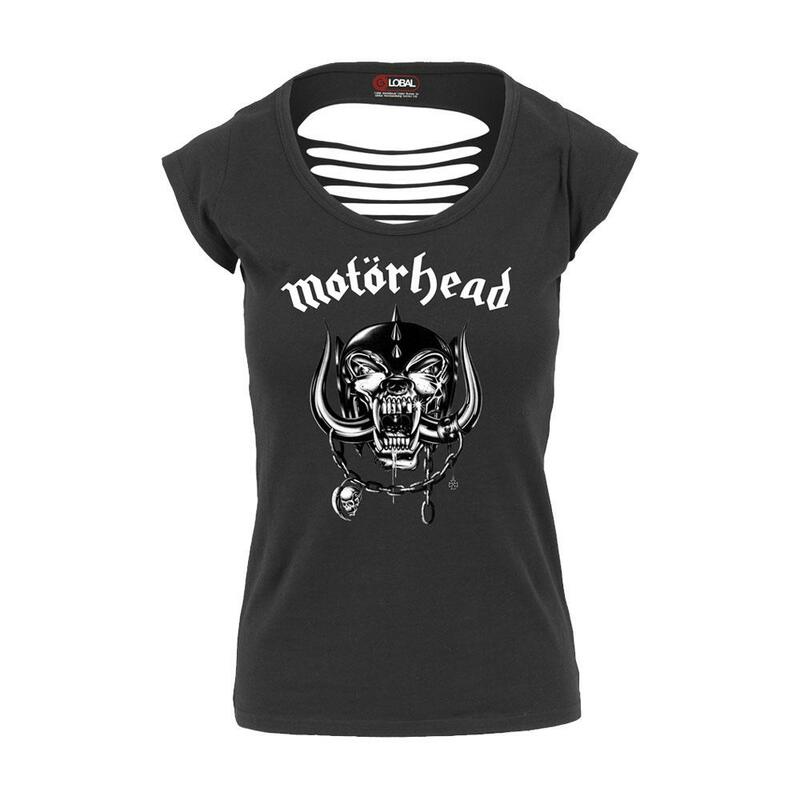 and T-Shirt. 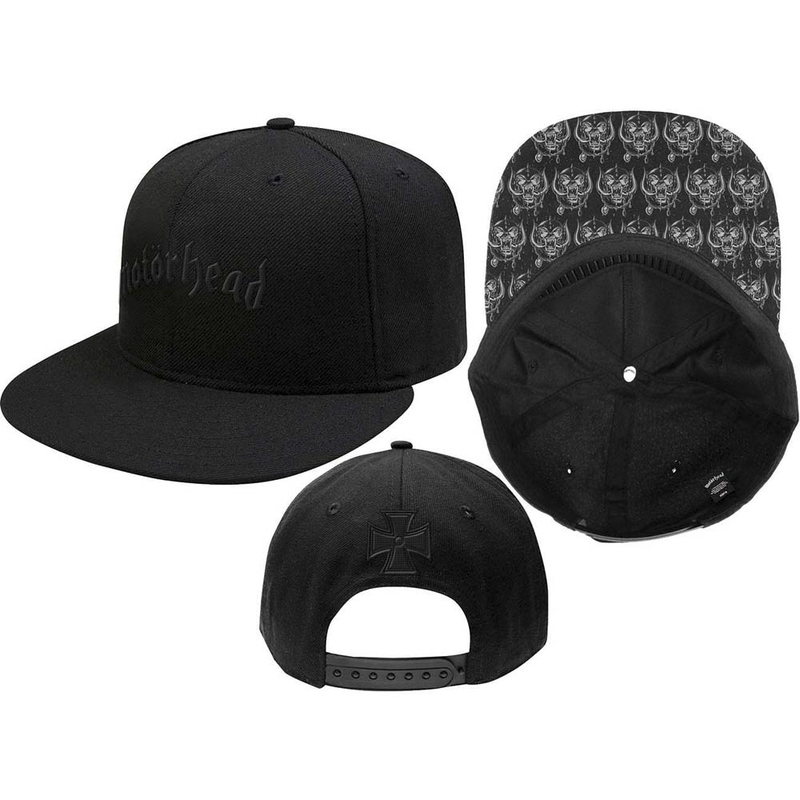 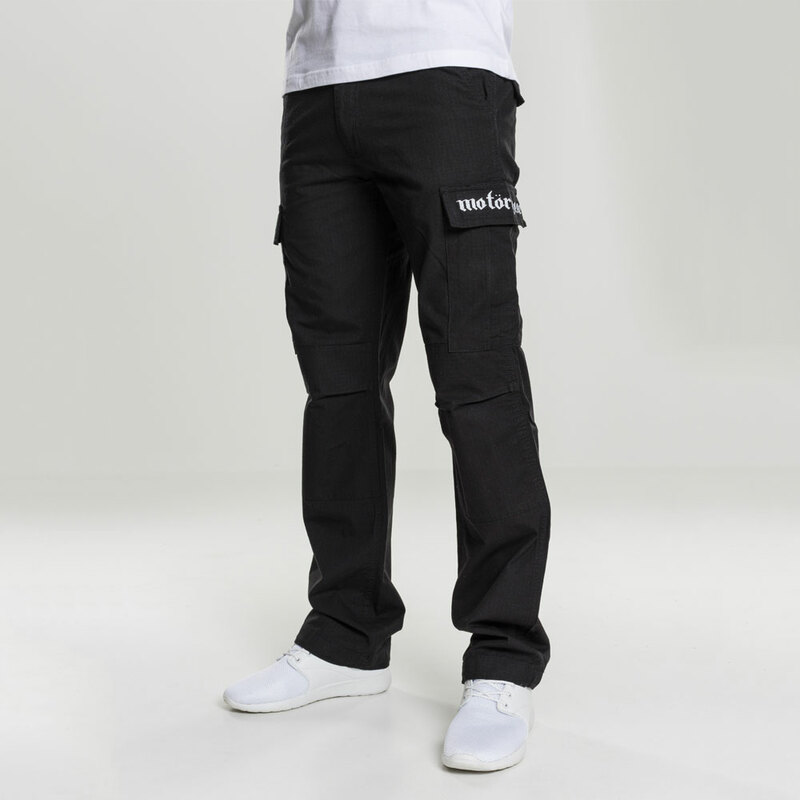 FREE SHIPPING ON THIS BUNDLE IN THE UK & EUROPE.